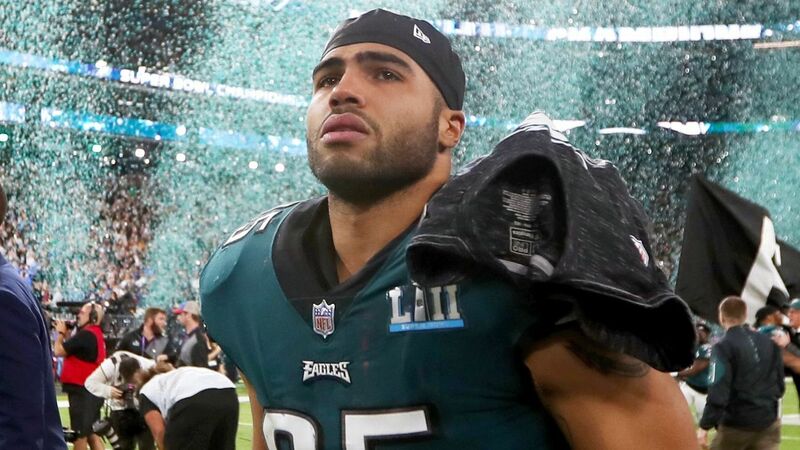 PHILADELPHIA -- Former Cleveland Browns linebacker Mychal Kendricks pleaded guilty to insider trading charges on Thursday. The Fresno native and Hoover High graduate faces up to 25 years in prison. Prosecutors allege that his co-defendant, Damilare Sonoiki, was paid $10,000 in kickbacks in the scheme from 2014 to 2015, as well as received perks like tickets to Eagles games and the chance to tag along to a music video shoot and nightclub appearances.